What do museums, bike-sharing systems and grocery stores have in common with your salon? 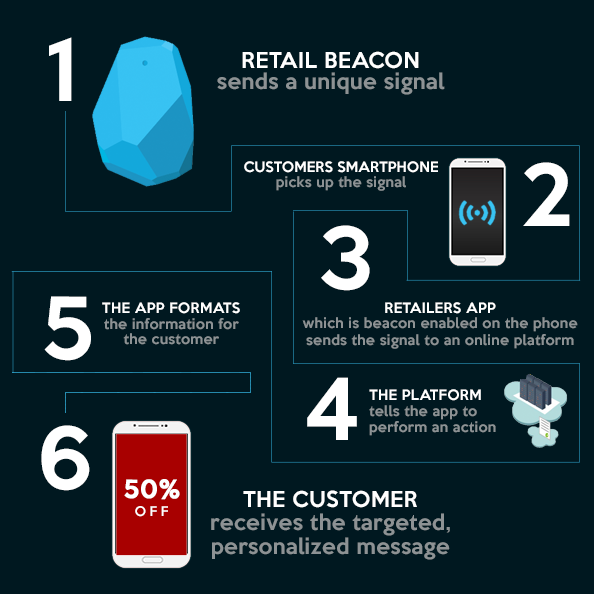 They can all use Beacons to increase sales and enhance customer experience. A Beacon is a small object that uses Bluetooth LE technology to send and receive information based on location. It may sound complicated, but all you need to revolutionize your clients’ shopping experience is a Beacon and a smartphone. Say a client walks into your salon for their appointment. The Beacon will detect their location via their smartphone. It can send a personalized push notification welcoming them to your salon or advertising the daily specials. Maybe the client begins browsing your retail products. A Beacon placed near your retail shelves can send a notification to the client’s phone offering a discount on a product. Because the client is already in the salon when they get these notifications, they are more likely to make the purchase. Imagine the Beacon, along with your client’s smartphone, as part of your staff. The Beacon does the talking for you, allowing you and your staff to focus their attention on other tasks. It saves time by capturing your client’s attention for you, increasing productivity and sales. Everything the client needs is already in their pocket. All you need is the Beacon. SalonClouds+ includes Beacons in the Yellow Package (one Beacon) and the Blue Package (two Beacons). Just want the Beacon alone? The set up fee is just $50 per Beacon, with a fee of just $10 per month per Beacon. Call today and personalize your clients’ salon experience. 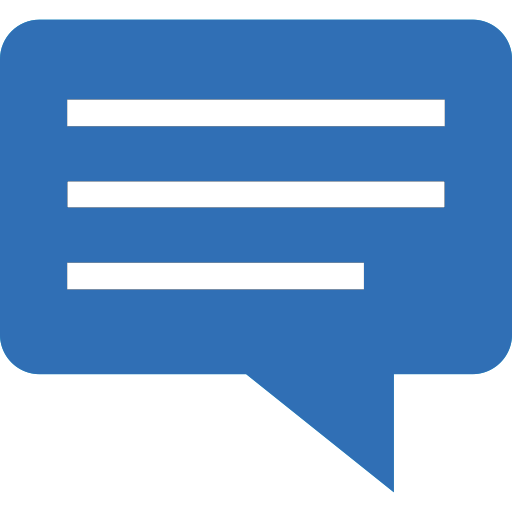 At SalonCloudsPlus, we offer the best technology to revolutionize client experience and maintain customer relationships. Want a Beacon, or curious about other technology we offer? Check out the website at www.SalonCloudsPlus.com.